The Annie Oakely Festival took place last weekend. This theme festival is held near Greenville, Ohio, the home of the famed markswoman. 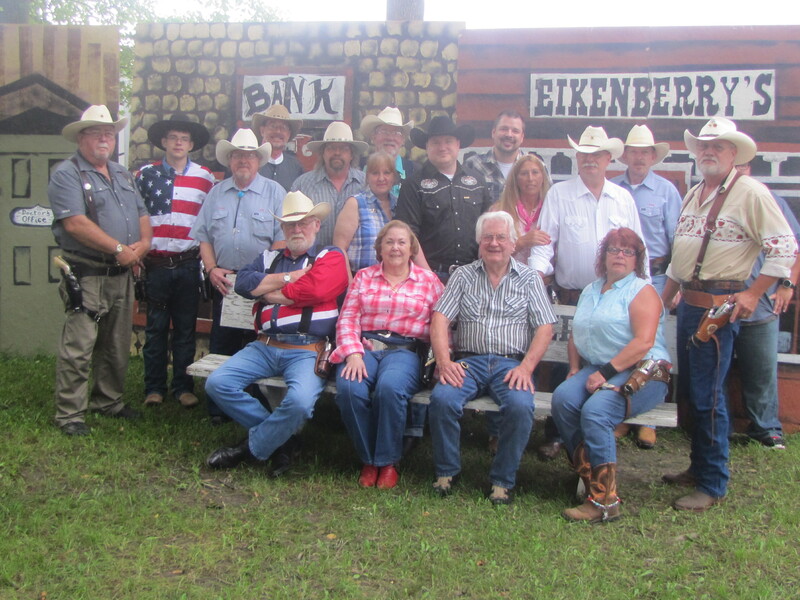 It seemed fitting that the Ohio Fast Draw Association International held one of their competition shoots at the festival. Fast draw shooters with their six guns ready to compete.